We are the only company in the world that designs, engineers, and manufactures complete permanent downhole pressure & temperature monitoring systems. Every component of our downhole monitoring systems from gauge, to surface electronics, and even the downhole cable connecting it all is manufactured by us in order to maximize reliability. We provide specialized fit for purpose downhole monitoring solutions for even the most hostile well conditions. We have highly cost effective solutions, specialized high-precision solutions, and everything in-between. Since every component is designed and manufactured to work together seamlessly, we can ensure maximum reliability. Environmental downhole monitoring is essential for ensuring protection, and avoiding costly errors. Our systems can provide an accurate and cost effective solution. GEO PSI downhole gauge systems are your window into the unseen. The real-time data our gauges provide are changing the way energy companies operate and extract resources around the world. In 2019, energy companies are needing to reduce costs to remain competitive and profitable. 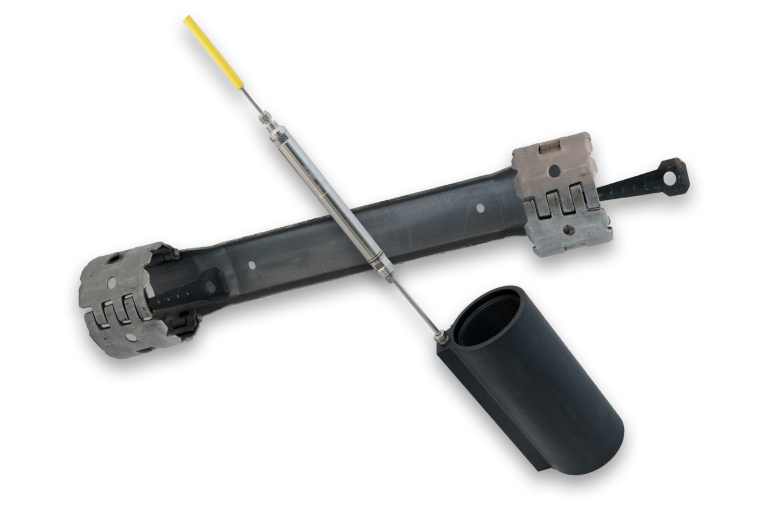 Our downhole gauge systems help you reduce expenses, and increase the viability of your wells. The time of your crew members is very valuable. When you consider the associated costs of site inspections and manual fluid level monitoring, our downhole gauge systems can save several thousand dollars per-well per-day. Salary costs, vehicle costs, fuel expenses, insurance expenses, etc… can all be replaced with the one time cost of one of our downhole gauge systems. The real-time data our systems provide is not only more accurate, but it can also allow for remote monitoring and control of the well. Immediate savings are significant, but since our systems are designed to last the life of the well, the long term savings, especially in fields with multiple well sites are substantial. These direct savings can easily make up for the cost of one of our systems, sometimes in only a matter of days. Real-time data from our systems also allows for enhanced protection of downhole equipment. 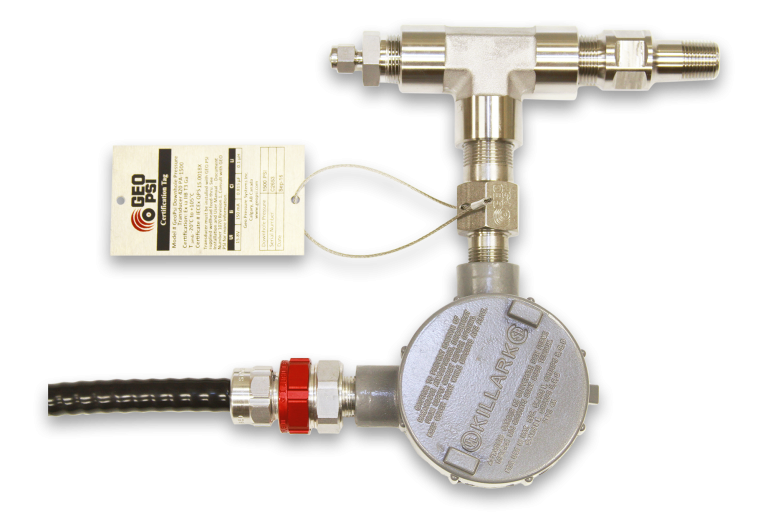 Having reliable pressure data to properly manage fluid level helps keep from burning out pumps, while being able to monitor spikes or anomalies in temperature or vibration data can show signs of possible damage or impending failure. While the cost of replacement equipment may vary, the cost of intervening downhole can be hundreds of thousands of dollars. Being able to better protect, and monitor the health of downhole equipment can make a massive difference to the bottom line, and help you maximize up-time. In Fracking or SAGD applications especially, the energy and resources needed to achieve optimal production of the well is immense. 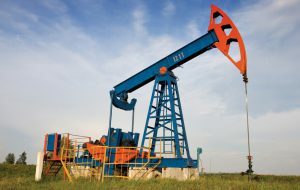 The costs of these resources can also be substantial, especially for remote wells. If improperly managed it can greatly reduce the profitability of a well. 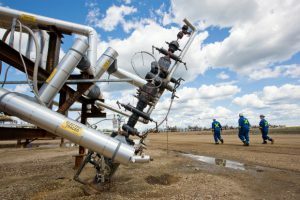 With many SAGD applications for example, it is not uncommon to see massive spikes and dips in temperature due to the inability to properly regulate the level of steam injected. This can cause harm to the system as a whole, and results in inefficient use of resources and inconsistent production. The real-time data from our downhole gauge systems can eliminate this, and help to optimize resource intensive operations. 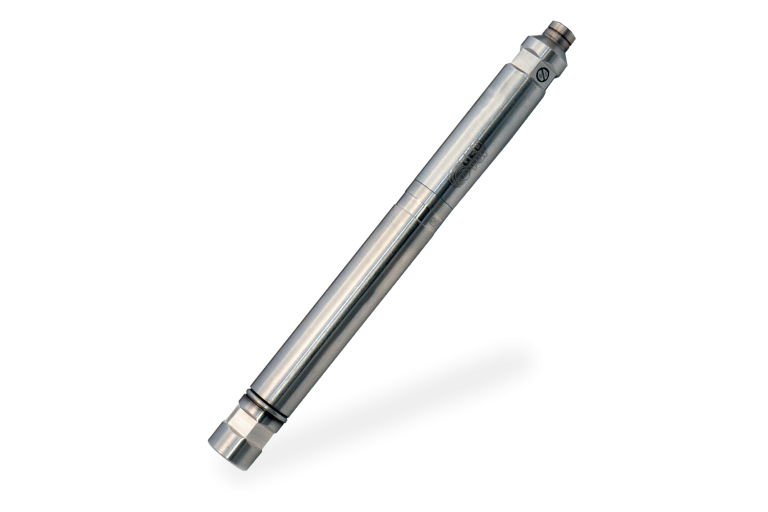 Our downhole gauge systems help you to extract the most performance out of your well possible. This means maximizing production, and profitability. 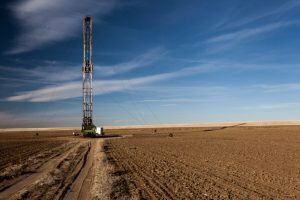 Rather than take the risk and financial burden of drilling a new well, you are now instead able to increase production and profits with existing assets. The ROI of installing one of our systems has been up to 20,000% for some customers. The capital costs associated with drilling a new well are significant. 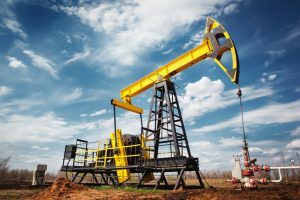 It is not always a bad decision to do so, but when energy companies are looking to increase production it can be a risky and costly endeavor. Rather than spend millions in land costs, drilling, and completing a well, installing one of our systems can increase profitability with a minimal one time cost. Increasing production and revenues across your wells can be equivalent to the benefits of developing a new well, at a fraction of the cost. Our systems can be installed quickly, and the benefits can be realized immediately. If you are looking for a quick method to increase production and revenues look no further than our downhole gauge systems. 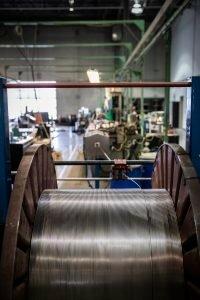 Not only are they a quick way to update and optimize your well, but since we manufacture every component of our systems we have some of the quickest lead times in the industry. When compared to the costs and time needed to starting a new project, our gauge systems prove to offer a far more viable solution to energy companies looking to quickly increase production and revenues. Many cash strapped energy companies have had to make cuts to their staff. This has meant that many field operators have had to take on additional responsibilities in order to monitor and maintain the well effectively. With the real-time downhole data provided by our systems personnel can be re-allocated so as to focus on more critical projects and allow our systems to manage the performance of the well. Many customers have found it to be very cost effective to allow our systems to manage and monitor the well, and provide crew members with the time necessary to perform other more critical tasks. 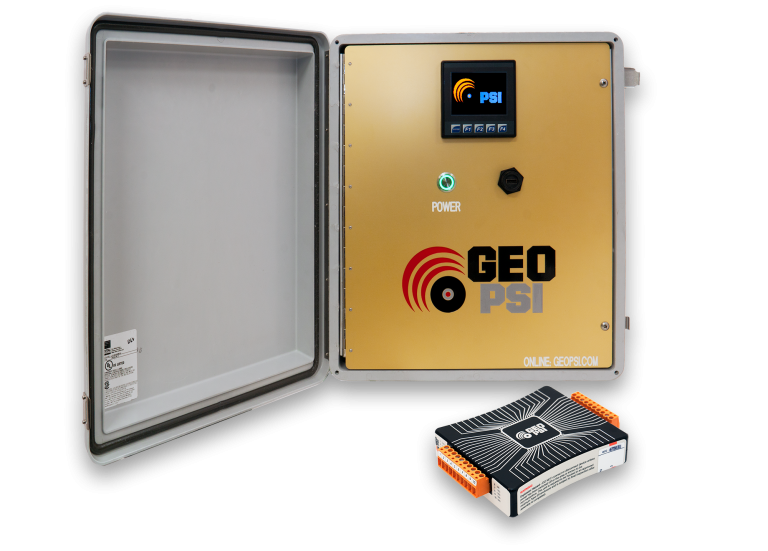 The oil & gas industry is finally reaching the 21st century, and at GEO PSI we are leading the way. Advanced data communication and complete well automation is changing the industry, and it is made possible with the real-time data provided by our downhole gauge systems. Communication with, and between wells is increasingly important in maximizing efficiency. Our systems allows for you to communicate with multiples wells anywhere in the world. This quick access to real-time data is a game changer for process engineers, and can allow for real-time simulation models and the development of advanced algorithms to significantly enhance productivity. Whereas visiting every well with some sort or regularity used to be completely unrealistic, you are now able to have access to real-time data from any well at the click of a button, even from a mobile device. Arguably the biggest change that comes with having this level of real-time data is the ability to automate a well. This feature will completely change how energy companies operate. Real-time data in combination with an automated well controller allows for things such as real-time fluid level optimization, and automated system adjustments to changing well conditions so as to protect the system and ensure optimal production. This means that now rather than having to manually inspect wells with limited information, hundreds of wells can be self monitored in detail, and in the event of a failure or damage they can protect themselves. Automated notifications for things such as tank level can also be programmed to be sent out directly to crews so as to ensure maximum efficiency with the storage and transportation of extracted oil & gas. Customers hesitant of this technology have run trials to see whether man or machine was superior in operating their wells. After only a few weeks of sleepless nights into what was supposed to be a several month trial, crews gave up and admitted defeat. 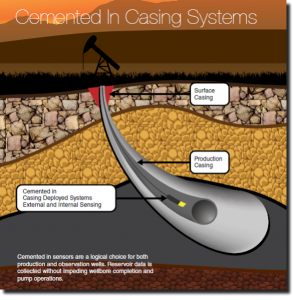 This technology is proven, and those who have accepted it are realizing unprecedented performance from their wells. Having such a wealth of available data, and being in clear communication with engineers and surrounding wells means that informed decisions can be made. Smart wells are able to send notifications of abnormalities or changes to downhole conditions. If an automated response is not set, or if engineers want to override it with a different response, they are then able to. 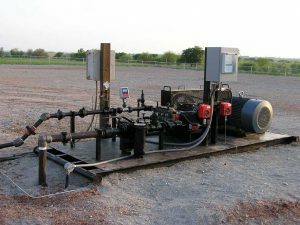 Smart wells are able to be connected to well controllers which can be operated remotely. And with the real-time data provided by our systems the effects of changes made can be monitored in real time, even from the other side of the world. Our systems are designed from the ground up to meet your specific needs, and to achieve the highest performance and reliability. You will likely hear this word a lot from us, and that’s because its the reason we do what we do. At GEO PSI we control the specifications and manufacturing quality assurance for the entire downhole monitoring system as a whole. This increases the performance of our systems, and most importantly it provides the most reliable data possible. To learn more about the benefits of our unique vertical integration click here. Nobody likes finger pointing when something goes wrong. When we sell an entire system we are 100% accountable for manufacturer warranty, and that’s how we like it. We build and ship every component ourselves. We eliminate unnecessary middlemen markups and pass our savings onto our customers. Forget the days of managing complex delivery timelines, multiple purchase transactions, and high delivery costs. 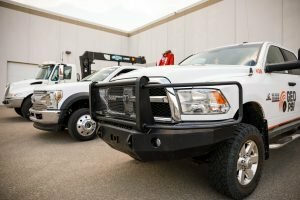 Our extensive inventory reduces lead times, and being a “one-stop-shop” makes for a simplified purchasing experience. We understand that time is money, and by sourcing your complete system from us, you will have more of both to work with. Most importantly, our customers have piece of mind knowing that they have purchased the most reliable system on the market, from a company that offers full system accountability and support options. Support is provided by our team of dedicated professionals who completely understand our entire product line. To learn more about our service offerings click here. Every system is unique. Specialized components and accessories are used to achieve the desired task, while maximizing performance and reliability. Regardless of which specific tools are used, there are 6 different components that are a part of every system we provide. The gauge is the tool that sits downhole and generates data on pressure, temperature, etc… Often times there will be a gauge at the bottom of the well, as well as throughout the well (“in-line”). Our specialized gauges are of the highest quality and reliability. Because of the hostile environment that is present downhole, gauge carriers, and cable protectors are needed. They secure the location of the gauge and cable relative to the tubing, as well as protect it from mechanical damage. Special cabling is needed to carry the data from the gauges to the surface. 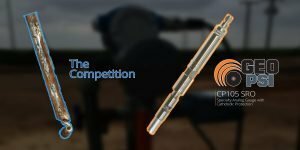 It needs to be strong to survive the violent conditions downhole, and reliable as repairs can be very costly. 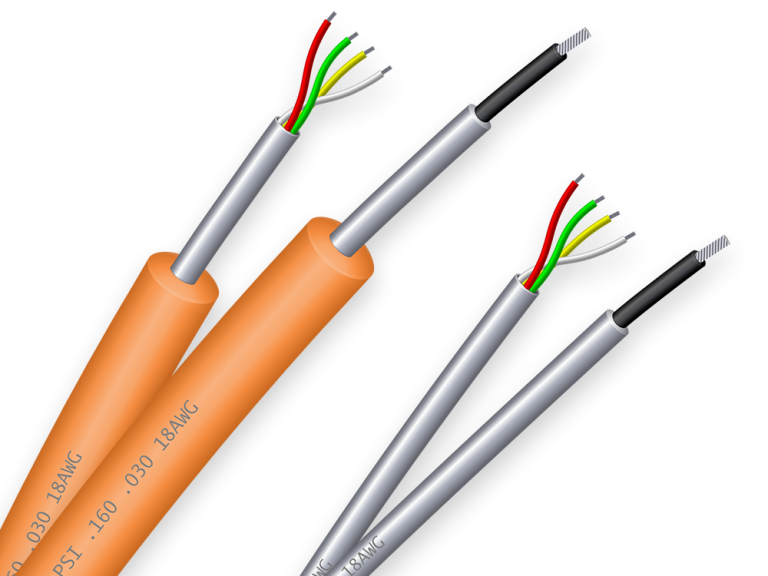 Tubing Encapsulated Cable (TEC) features heavily insulated conductors, wrapped in a protective metal casing. Our custom made TEC features an innovative design that results in the highest performance on the market. A wellhead feed-through is needed to allow the cabling to safely exit the well. This specialized component is used to prevent the exchange of gas, liquid, or pressure from inside the well to the outside environment. It does so while still allowing the cabling to pass through by utilizing metal to metal seals, and hermetically sealed glass barriers. This component is critical for both safety and data integrity. In order to make use of the data being generated by your downhole gauges, surface electronics are needed. Gauge controllers take the input signal and convert it into a usable form, then the data acquisition system displays and organizes your data. Just like our other system components, our surface electronics are engineered to provide the highest performance and reliability possible. 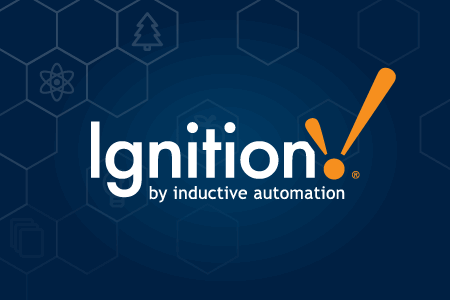 Ignition SCADA software connects you with the real-time data collected by our downhole systems. It presents the data visually, and allows for remote monitoring and control of your system from anywhere in the world. This software can be linked with a wide array of sensors on site, and can allow for the automation of the well. 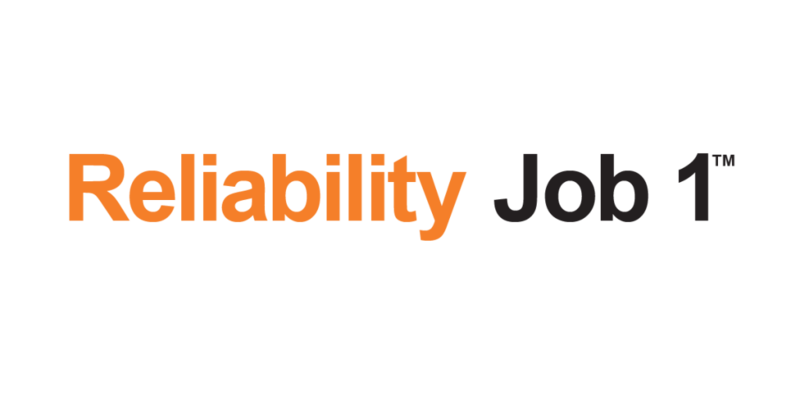 For us, reliability is always job 1. 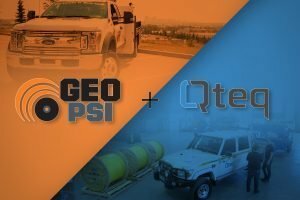 You can be assured knowing that your GEO PSI system will be the most dependable downhole monitoring solution available, supplying you with real-time data you can count on. Below is a list of our most common solutions. On the corresponding pages you will find relevant information about the benefits and common components found in our systems. If you wish to have one of our team members recommend a custom solution built specifically for your well please complete the form below. Below is a list of our most common solutions. On the corresponding pages you will find relevant information about the benefits and common components found in our systems. If you wish to have one of our team members recommend a custom solution built specifically for your well please complete contact us.